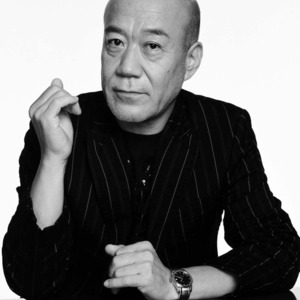 Mamoru Fujisawa, known professionally as Joe Hisaishi, born December 6, 1950, is a composer and director known for over 100 film scores and solo albums dating back to 1981. He is well-known for his respective work with Hayao Miyazaki and Takeshi Kitano, having composed many of the scores for their films. He is well-known for his respective work with Hayao Miyazaki and Takeshi Kitano, having composed many of the scores for their films.